Amazing New Home in Palmer. Wonderful open design flows perfectly. Master suite with walk in closet and large bathroom. High efficient on-demand water heater. High efficient furnace and air exchange for a healthy home. High vaulted ceiling with exposed beams makes room feel large and bright. 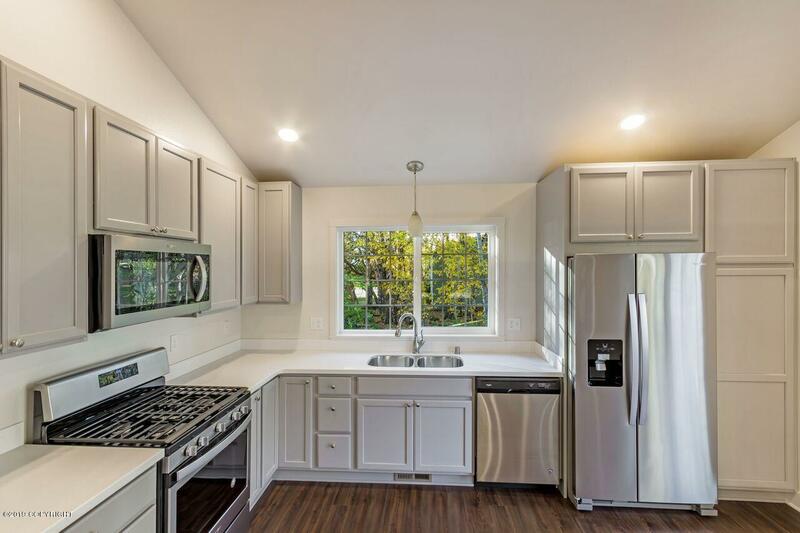 Perfect kitchen with solid surface countertops and stainless appliances. Quiet Palmer location.